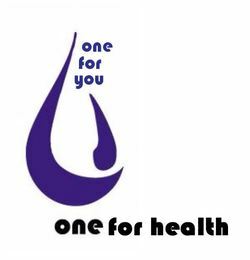 One For Health is a non-profit organization designed to provide fun, engaging, and unique wellness resources to children, regardless of their economic situation. However, our vision comes with a cost. As we strive to give back to our communities, we ask you to consider aiding our mission through one of the follow funding opportunities. We thank you for your involvement and hope that you join us as we try to bring holistic, joyful health to all. For further information regarding each funding opportunity, please view each individual program's page beneath the "Support OFH" tab. If our Fundagenix program specifically interests you, please visit www.fundagenix.com for more information on innovative funding. Additionally, do not hesitant to contact us with any questions, comments, or concerns you have.